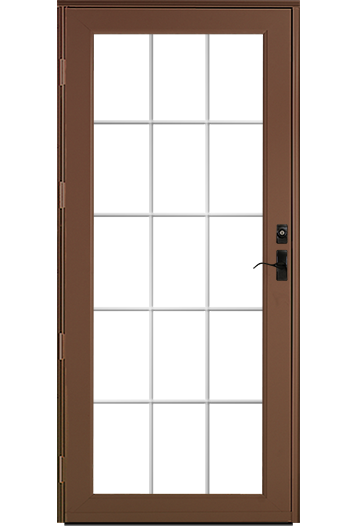 The importance of a quality storm door cannot be overstated; that's why, at Stockmohr, we install storm doors from ProVia - the most durable in the industry. 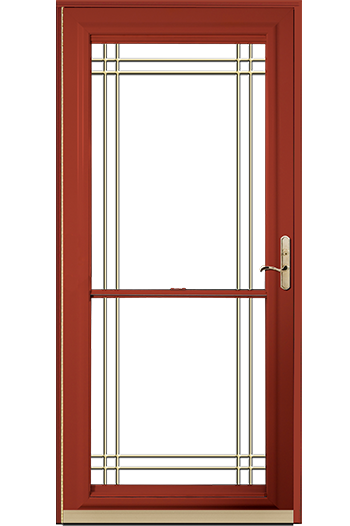 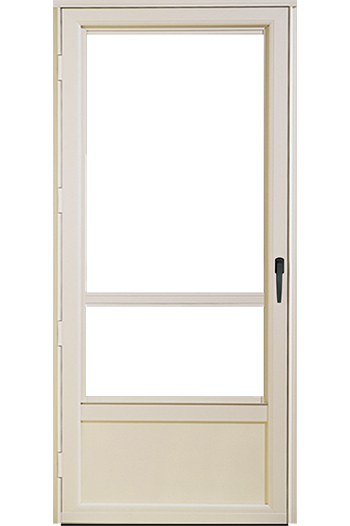 With an aluminium thickness that is 20% greater than the industry standard and a multi-hollow construction, ProVia storm doors have a low risk of denting and are created for high-quality durability and performance. 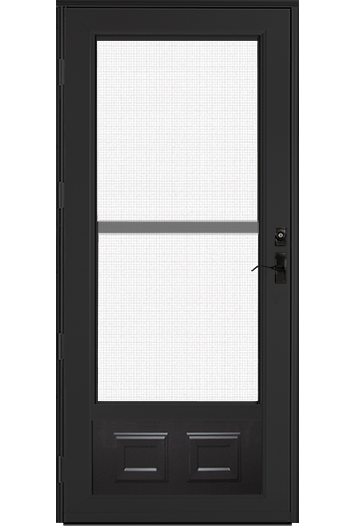 Shielding your entryway from the elements is a necessary part of being a homeowner, but it's important to also enjoy the way your front door looks. 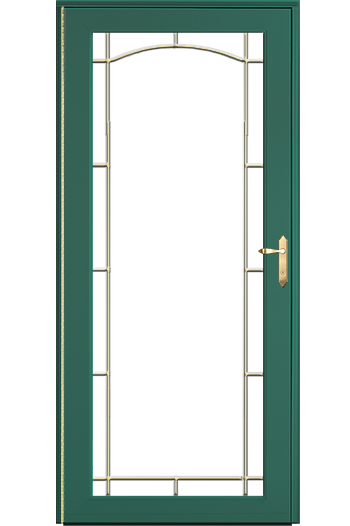 With 54 aluminum storm door models and multiple glass options, selecting a customized storm door for your home is simple with Stockmohr by your side.